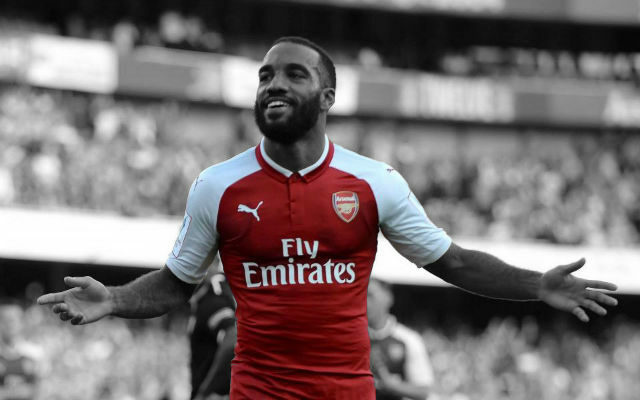 Arsenal take on AFC Bournemouth at the Emirates Stadium this afternoon, hoping to undo a run of two consecutive defeats and get their season back on track. It’s Arsenal against AFC Bournemouth at the Emirates Stadium with both sides looking to kickstart their respective seasons. The two teams sit 16th and 18th respectively in the Premier League table with just one win between them. The Gunners have won three of the last four meetings between the two teams with that incredible 3-3 draw being the other match back in January. Arsenal fans will be hoping for a more straightforward match this time with three points a must. Arsene Wenger has a near-full strength team to choose from for this one with no injuries picked up over the international break. We could well see a change in formation too with 3-4-2-1 out and 4-2-3-1 in. Don’t be too surprised to see Alexis Sanchez, Alexandre Lacazette and Mesut Özil all play together for the first time. For the visitors, new signing Jermain Defoe will be looking to bag his first goal for the Cherries and will surely start up top. Callum Wilson and Junior Stanislas will miss the match and there are doubts over defender Simon Francis too. Arsenal are the clear favourites for the match and the Smartbets odds calculator has them best priced at 9/25 to come out on top in the match. Arsenal have kept just one clean sheet in their last seven Premier League matches so don’t be surprised to see Bournemouth find the net. 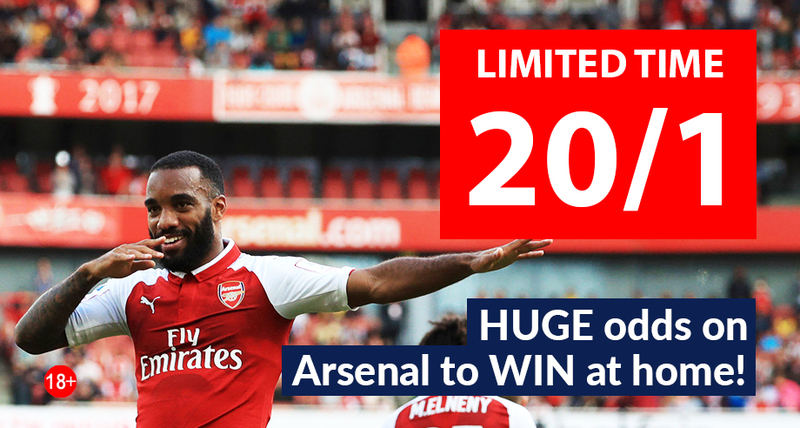 A 3-1 Arsenal win seems like a decent punt with best-priced odds at 10/1.